Bad breath after gastric sleeve surgery is less common than it is with gastric bypass surgery. In fact, bad breath after gastric sleeve is quite rare. Bad breath happens to all of us from time to time, and it can be difficult to keep at bay. Gastric sleeve surgery patients will probably experience bad breath due to stomach problems, stasis, and also change in diet. Generally keeping a diet low in sugary and acidic foods, as well as drinking plenty of plain water, will keep bad breath at bay. When the body starts to use fat instead of carbohydrates for energy, it goes into a state of ketosis. 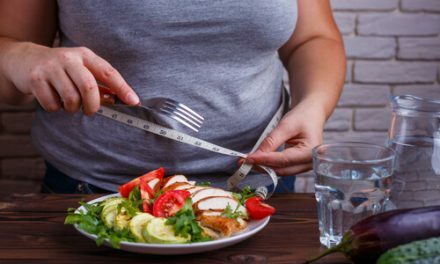 This shift is the goal of bariatric surgery and is part of what will make you lose the weight quickly. When the body undergoes ketosis, it releases ketones, which contain acetone. Acetone can give off a fruity odor that can be offensive to some. When we shrink our stomach suddenly, there is a possibility that food will not move through the stomach quite so quickly, or even at all. If food gets stuck, it can cause acid reflux. 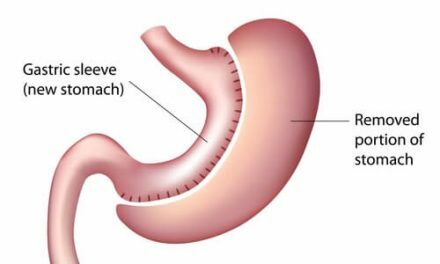 Consistent acid reflux can lead to gastroesophageal reflux disease (GERD). The persistent backflow of undigested food, stomach acid, or bile toward your mouth results in some pretty foul smells. And it can also cause you quite a bit of pain. Fortunately, there are both over the counter medications and prescription medications that can help reduce the frequency and severity of this issue. 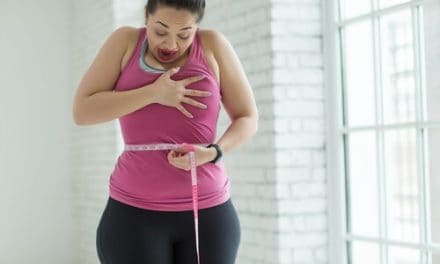 It should also calm down as you get more accustomed to your new stomach and develop an awareness of how to naturally keep the symptoms, and the smell, away. Dehydration can be a direct symptom of gastrectomy because many patients forget or choose to drink fewer fluids because of their restricted diet. Perhaps you feel full or that the necessity of taking small, spaced out sips is a chore. But to rinse away odor-inducing bacteria, and generally, for optimal body function, you must stay hydrated. Bad breath is undoubtedly an embarrassing problem, but so long as you get the source of it under control, you will have the ability to minimize its occurrence. What’s most important is that you are getting plenty of fluids and mild, nutritious, whole foods into your body post-surgery and have found a diet plan that you can stick with for the long term. Find out if you qualify for the Gastric Sleeve in Tijuana Mexico by clicking through to our online application form or contact us today to find out more.